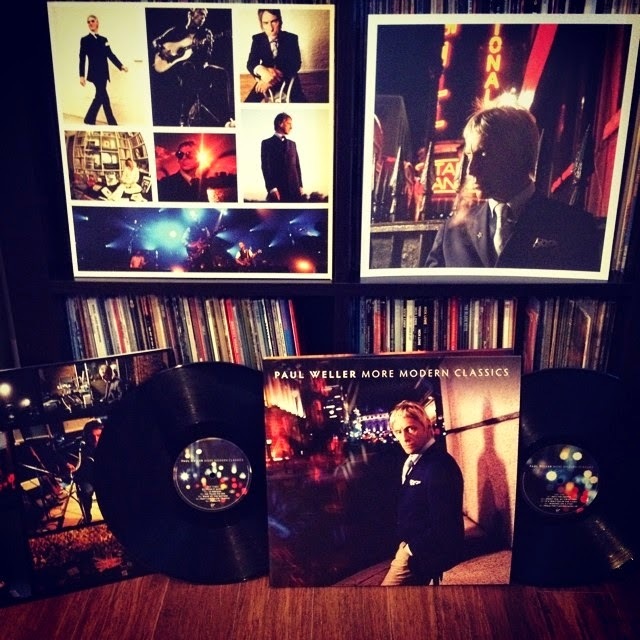 Paul Weller’s More Modern Classics Debuts At Number 6 On The UK Charts! – Paul Weller News! Paul Weller’s More Modern Classics Debuts At Number 6 On The UK Charts! With a debut of number 6, Paul Weller’s More Modern Classics notches the 31st TOP TEN placing of his career, including The Jam and The Style Council, all according to the official UK charts. MMC had a mid-week position of 8, but got a sales push and overtook three releases from the mighty Led Zeppelin. Congrats to Paul! Previous Entry Paul Weller Announces Charity Concert In Liverpool For Be One Percent! Next Entry The Style Council – Mr. Cool’s Dream Book Released! Our Interview With Author Iain Munn!